Our core values are what drive us to become a leader in long-term care and rehabilitative and pharmacy services. By strategically providing a continuum of care for the senior adult population, we can best maximize outcomes for our loved ones. A commitment to quality of life and compassionate care is at the heart of everything we do. 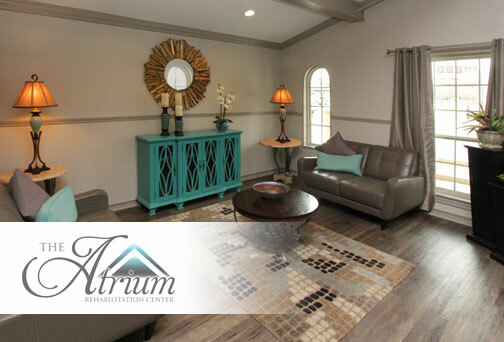 The Atrium Rehabilitation Center is a licensed nursing and rehabilitation community dedicated to providing the elderly with compassionate, high-quality care in a safe and comfortable environment. Our highly-trained team of medical professionals works closely with physicians and families to create the best possible treatment plans for your loved ones. 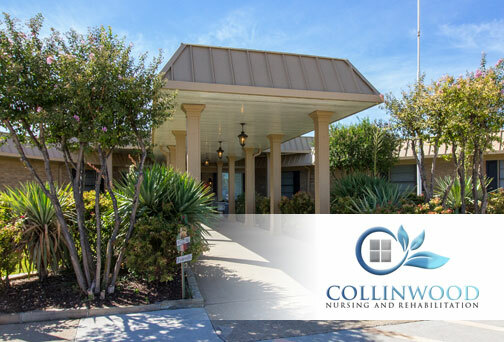 Readers of the PlanoStarCourier voted and awarded Collinwood Nursing and Rehabilitation as the 2018 Readers’ Choice 2018 Best Rehab Facility. 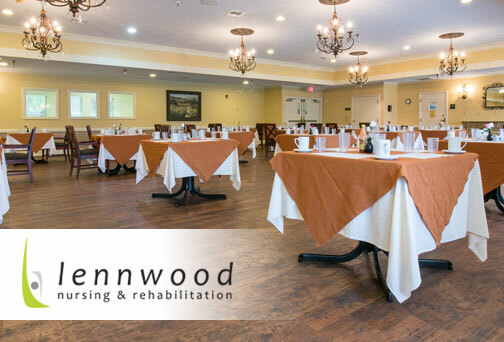 Collinwood is a beautiful 120-bed licensed facility with a warm and caring atmosphere.​ Collinwood offers physical, occupational, speech, and respiratory therapy with a full restorative program. The mission at Golden Estates Rehabilitation Center is to enable our residents to maintain their quality of life with dignity by providing the best medical care and nursing support. 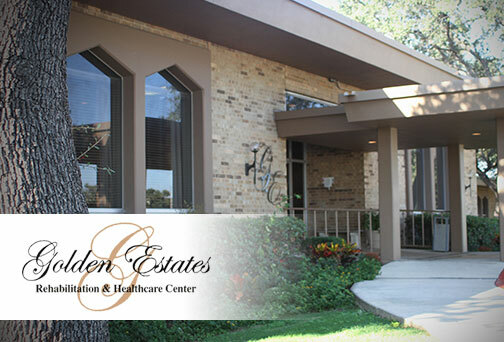 Golden Estates is a licensed nursing and rehabilitation community and uses some of the best equipment available to assist our therapy team in expediting your recovery. 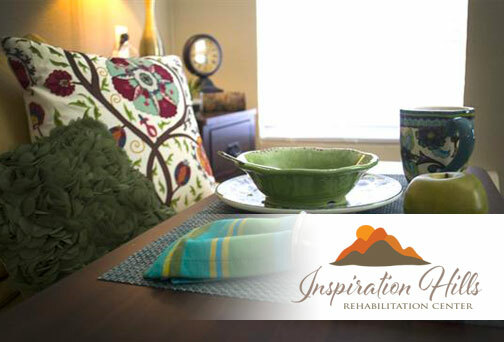 At Inspiration Hills Rehabilitation Center, we believe that exceptional care along with an upscale environment is the wave of the future for post-recovery programs and long-term care. We have put diligent effort into customizing our facility to meet the needs of the current generation as well as the next. We utilize a wanderguard system to help keep your loved ones safe. 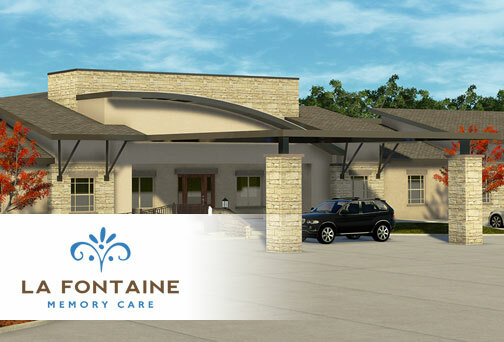 La Fontaine Memory Care offers a beautifully designed community in a comforting environment that provides quality and compassionate care. Uniquely designed “neighborhoods” ensure a secure, calming environment for your loved one in a distinctive upscale homelike setting. Respite Care and Adult Day Care are also available. 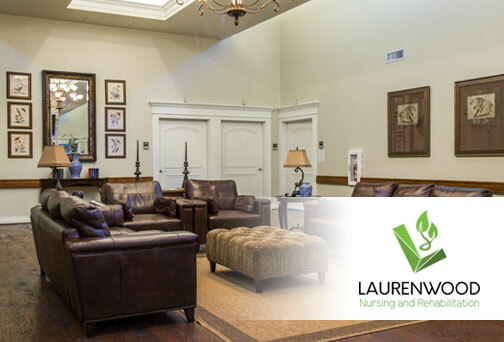 Where the warmth of a smile comes from the heart and personal service comes from our commitment to healthful living, residents at Laurenwood Nursing and Rehabilitation enjoy the highest-quality healthcare and rehabilitative services available in a secure and comfortable environment. Input from every healthcare discipline is combined in professionally developed care plans to ensure all residents live to their fullest health potential. At Lennwood Nursing & Rehabilitation, there is a family spirit that touches everything we do. It is a respect for our residents that shapes our reputation for excellence. We believe in an integrated team approach to improve each resident’s functionality while preserving their dignity. 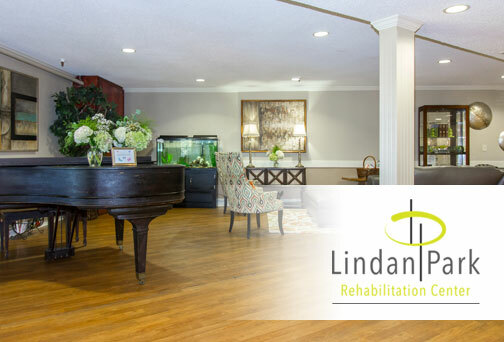 Lindan Park Rehabilitation Center offers skilled nursing care, long- and short-term placement, respite care from one to 29 days, and hospice. All residents receive individualized programs designed by an interdisciplinary team of medical doctors, nurses, registered dietitians, licensed social workers, therapists, and a certified recreational director. 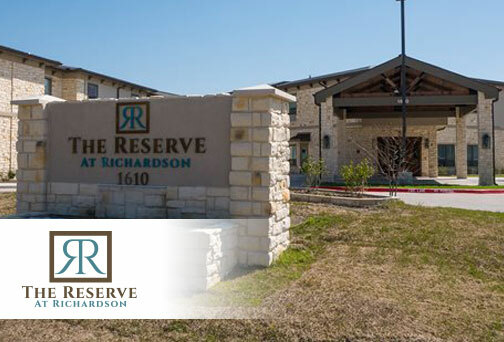 The Reserve at Richardson is a 129-bed facility that represents the next generation in transitional, short-term care offering around-the-clock clinical support complete with a comprehensive rehabilitation program. Our “patient-centered” philosophy shines the spotlight on the overall experience to include designing a personalized plan of care that focuses on recovery while living in a setting that promotes comfort, dignity, and well-being. Stonemere Rehabilitation Center’s Accelerated Recovery program specializes in providing the latest in technology, equipment, and techniques for those requiring short-term rehabilitation after a recent hospitalization. Stonemere offers physical, occupational, and speech therapy. Our rehabilitation team collaborates with physicians to develop personalized care plans for your individual needs. In addition, we have 24-hour care for medically complex patients that includes IV antibiotic therapy, wound care, stroke, orthopedic rehabilitation, and more.